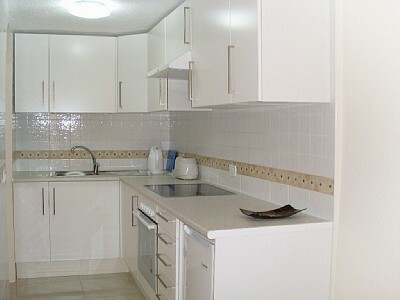 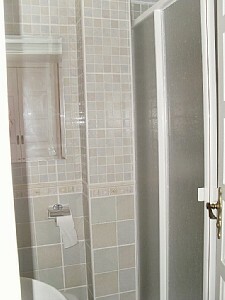 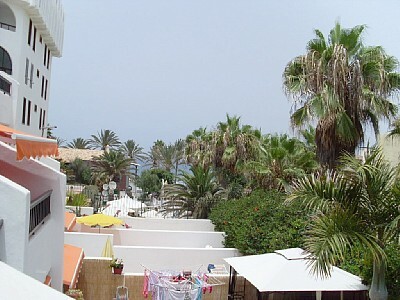 A two bedroom apartment on the ground floor on Parque Santiago II in Tenerife. 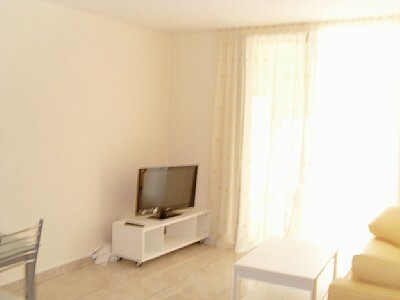 Beautifully decorated in light and airy colours, this lovely apartment also benefits from air conditioning. 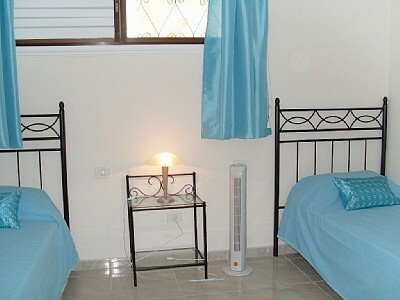 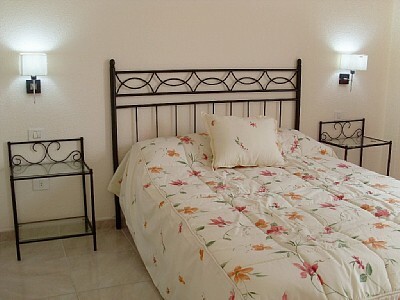 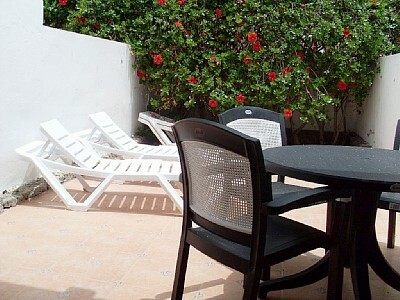 The apartment is well equipped and the patio also has several sun loungers.